Learn about China, find opportunities and search for China property online using this directory. China harbours one of the world's oldest civilizations, and has recently been split into two political entities due to the last Chinese Civil War. The People's Republic of China (PRC) controls mainland China, Hong Kong and Macau and is more commonly known as China. The Republic of China (ROC) controls many islands, including Taiwan, and as a result is known as Taiwan. China is a world leader in economic power terms and recent developments has lead to an explosion in real estate activity. 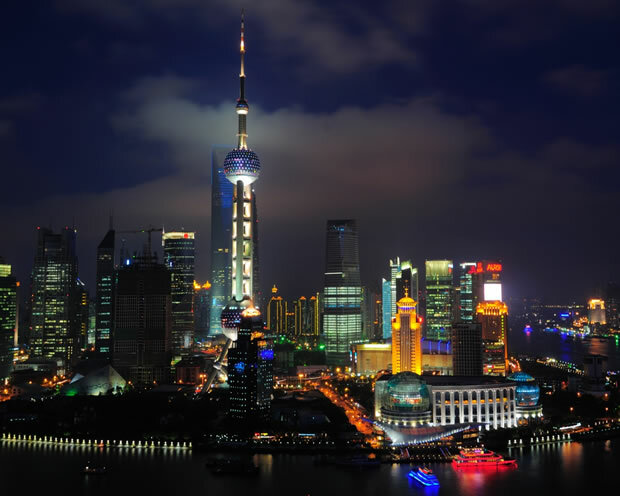 If looking to purchase real estate in China it is best to source property online to connect with a consultant who specialises in China and will guide buyers through the process. Chinese property is a multi layered market place with developments built and managed by the public, private, and state-owned red chip enterprises which are the stocks of mainland China companies incorporated outside mainland China and listed in Hong Kong. Currently the market is experiencing tremendous growth and the central government has implemented measures to tighten interest rates, increase deposit and impose restrictions. If you are looking for Chinese properties, or general international listings for sale and for rent start your search by looking in the China Real Estate Listings section of this Directory.